Raidlight Bottle Holder is mountable on most backpacks where the shoulder strap can be detached. 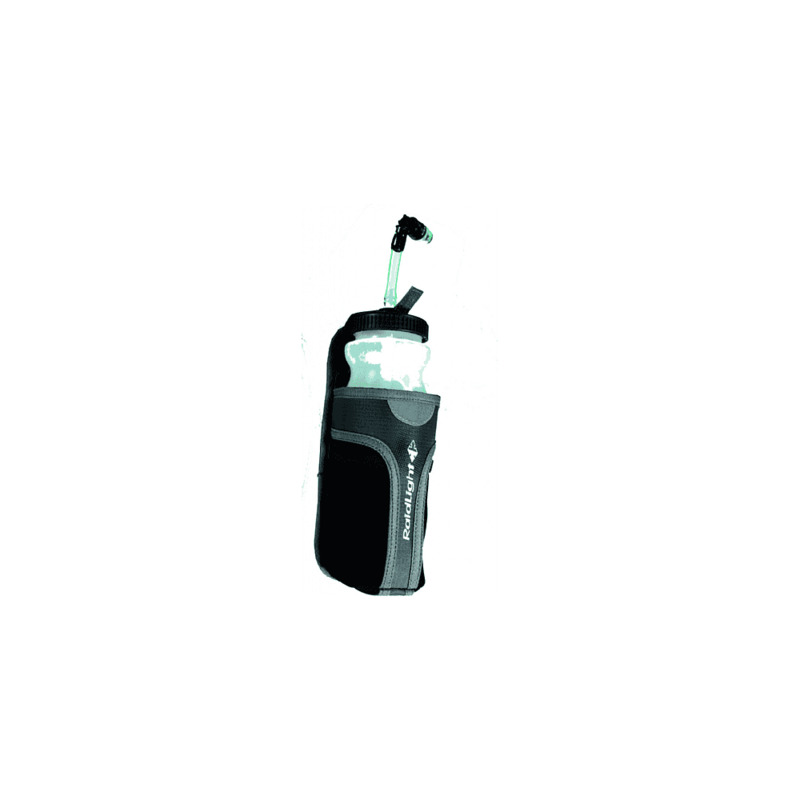 The Raidlight Bottle Holder simply sides on the the shoulder strap and can carry a standard 750ml bottle. On some packs you may require some simple modifiction to secure the bottle holder from slipping on the shoulder strap. A great add on for your adventure!